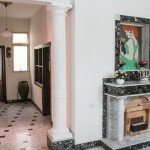 This 200 m2 unique Maltese Townhouse is just that perfect place for your stay if you appreciate large, spacious and sun-kissed rooms and prefer central locations enabling you easily reach all different parts of the island either by local transport or rental car. 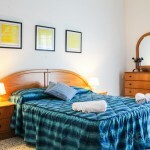 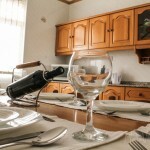 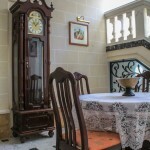 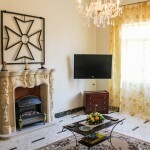 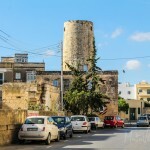 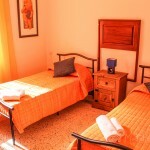 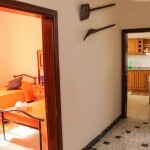 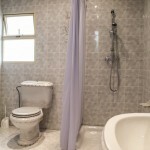 This holiday accommodation property in Birkirkara offers a comfortable stay for up to 6 persons. 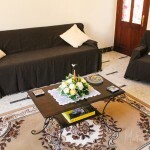 The central space on the first floor is a spacious sitting area, leading into an adjacent separate living room, 3 bedrooms (with 2 double and 2 twin beds), fully equipped kitchen and a large bathroom. 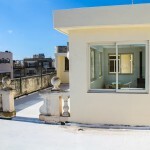 Guests spending their holiday in this traditional townhouse in Birkirkara, can enjoy all amenities together with large open roof terrace equipped with BBQ facilities and outside furniture. 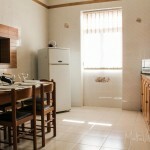 There is also a laundry room available with washing machine.